These goggles are totally cool!!! I still have mine which i purchased new in 1967 These are wonderful to wear. extremely comfortable and amazingly clear!! They got it right 60 years ago. 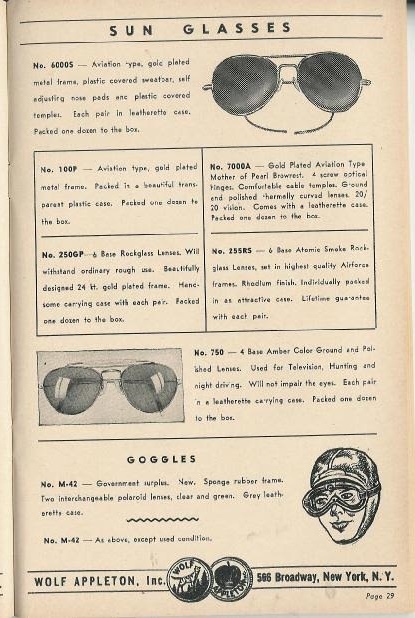 family has been selling motorcycle goggles for 3 generations, so far.